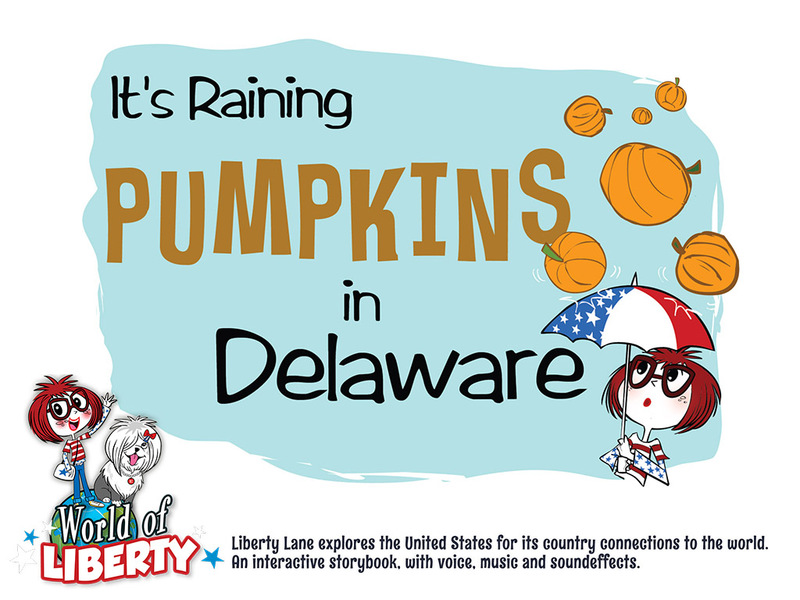 For Amber Hood we developed the 1st Adventure of the “World of Liberty” series, starring Liberty Lane and her friends. A fun and educational story about country connections. The app is built using our DYO framework.